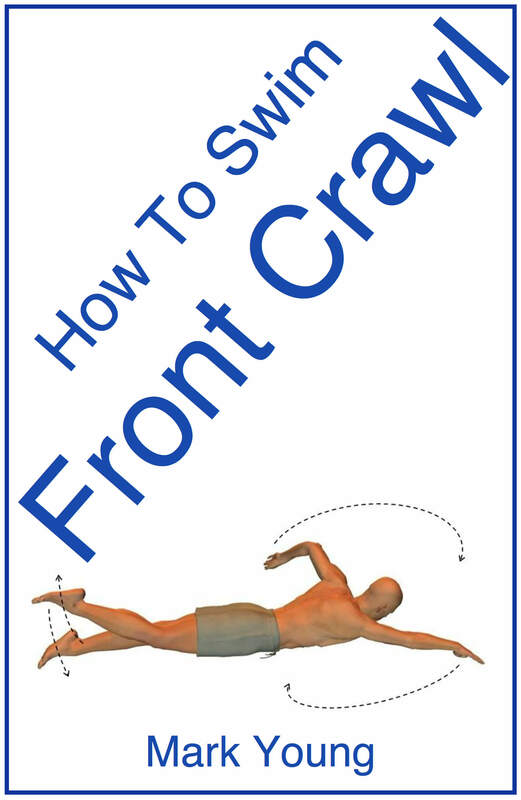 I have encountered two swimmers who have a problem with front crawl back crawl leg kick. When asked to kick, their legs are kicking too deep and too wide apart. 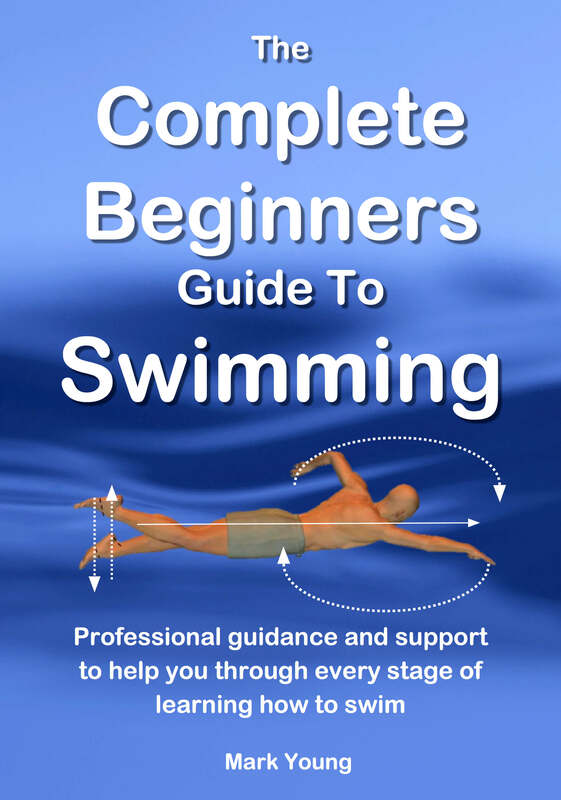 Also legs are as straight as a ruler so the swimmer moves nowhere, any suggestions? The alternating leg kick action for both front crawl and backstroke must be a relaxed movement. 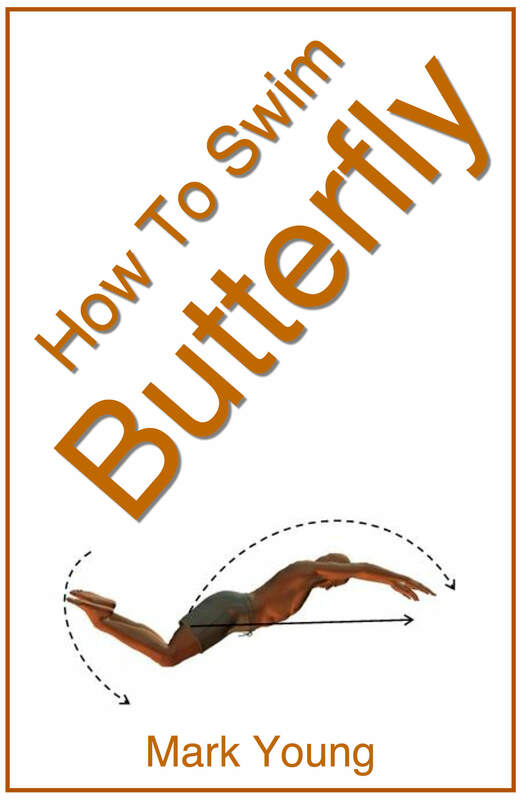 If the leg kick is tense or rigid, or in your words as straight as a ruler, then the swimmer will not move through the water. There must be a slight knee bend and a very relaxed ankle. Try to encourage your swimmers to ‘kick with floppy feet’ or make their feet ‘like fins’. This may encourage a relaxed leg kick and a kick that generates enough power to maintain some movement. You could try them with some fins. Fins obviously help provide movement through the water but their most important job in this case is to help the leg kick technique by forcing the legs to relax and kick with a slight knee bend and relaxed ankle. Then there is a chance that this technique will be maintained when the fins are removed. The swimmers will definitely get a better feel of how they should kick and move through the water. Also kicking whilst sat on the pool side can be useful as they can actually see their legs kicking and maybe compare with a correct leg kick next to them, they can see and therefore feel the difference in how the legs should be kicking. They will then hopefully transpose this into a correct action whilst swimming along. Join in and write your own page! It's easy to do. How? 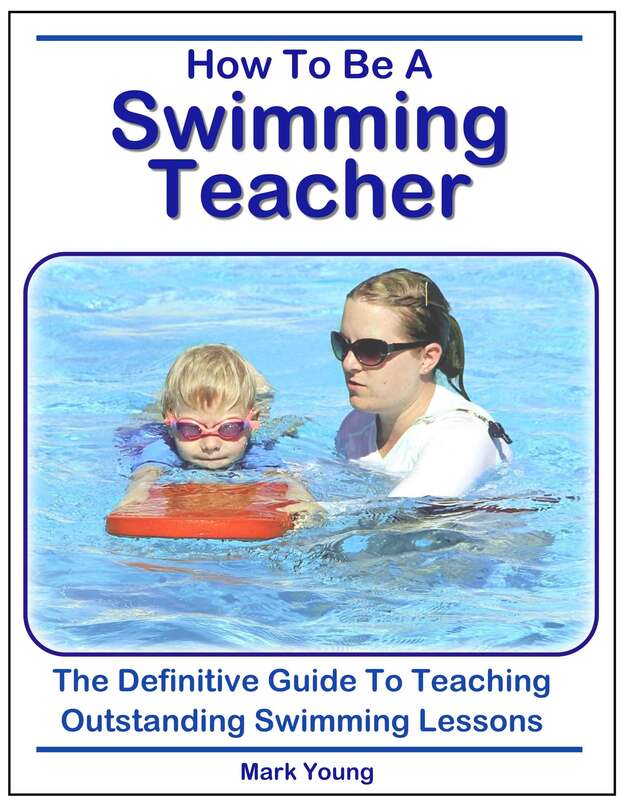 Simply click here to return to Teaching Swimming.